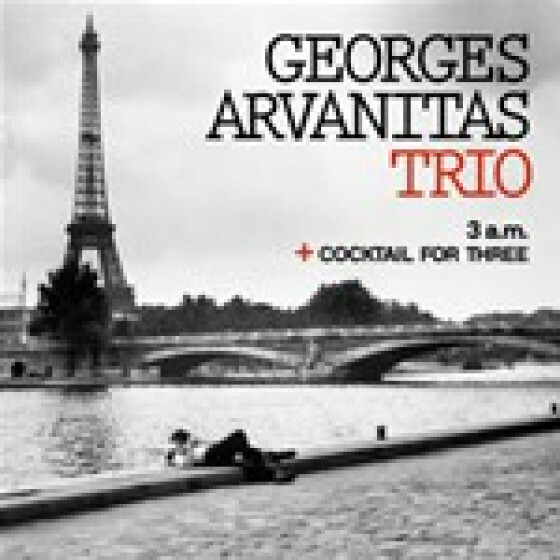 A longtime giant of the European jazz landscape, pianist Georges Arvanitas' graceful technique and effortless versatility made him a sought-after accompanist among American musicians touring France. Born June 13, 1931 in Marseilles, Arvanitas was the son of Greek immigrants hailing from Istanbul. He began classical piano studies at age four, but as a teen gravitated to jazz. At 18 he was called for military duty and stationed in Versailles. 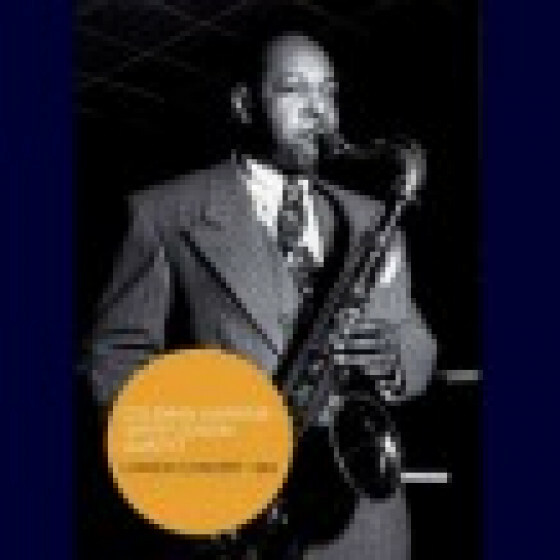 His proximity to Paris exposed Arvanitas to the city's thriving postwar jazz culture, and he moonlighted at clubs like Le Tabou and Les Trois Mailletz alongside American masters including Don Byas and Mezz Mezzrow. After completing his service, Arvanitas relocated permanently to Paris where he led the house band at the Club St. Germain before he graduated to the city's premier jazz venue, the legendary Blue Note. 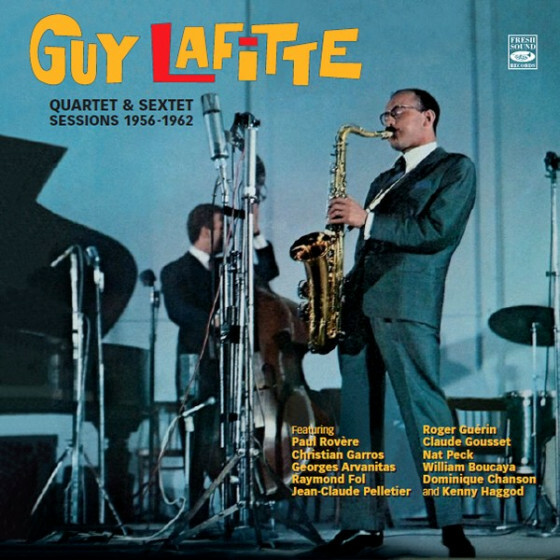 There he supported American stars like Dexter Gordon and Chet Baker, and as his profile grew, he also gained notoriety as a leader. 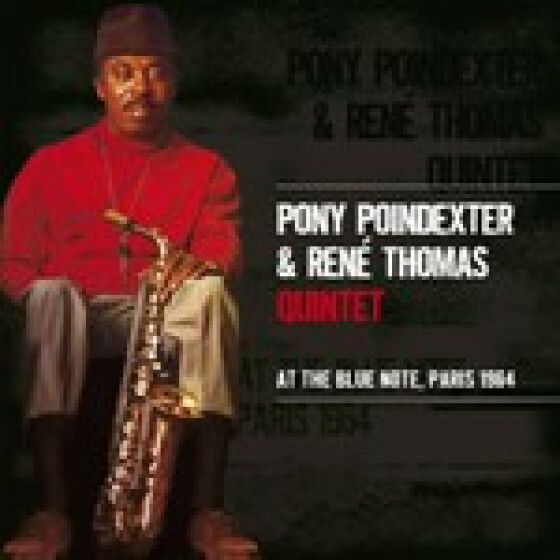 He assembled bassist Doug Watkins and drummer Art Taylor to record 1963's 3 A.M., winner of the Prix Django Reinhardt and the Prix Jazz Hot. Arvanitas spent half of 1965 in New York City collaborating with saxophonist Yusef Lateef and trumpeter Ted Curson on the Blue Note label LP The Blue Thing and the New Thing. He returned stateside a year later, this time on a tour with trombonist Slide Hampton's big band. 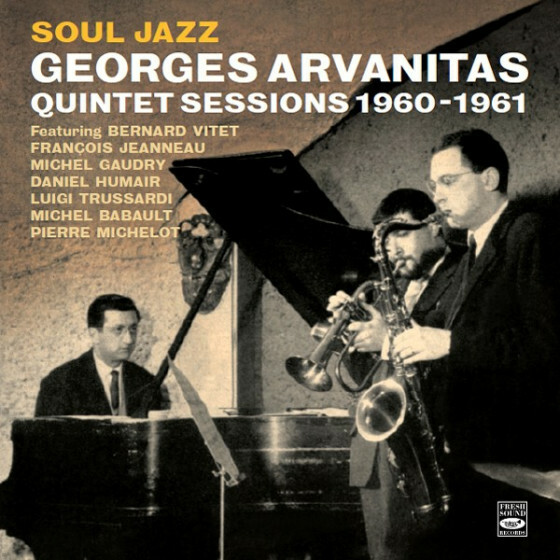 Arvanitas was also a respected session contributor; he earned the nickname "Georges Une Prise" ("One-take George") for his reliable efficiency and mastery. He was a particular favorite of the composer Michel Legrand and appeared on many of his soundtrack recordings. 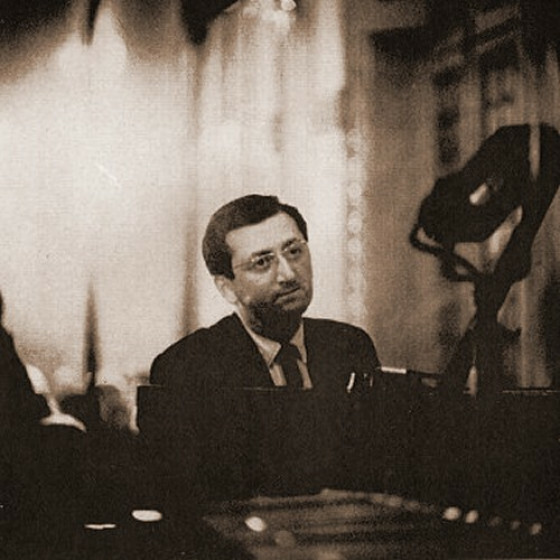 Arvanitas also played the memorable Hammond organ fills on Serge Gainsbourg's infamous 1969 pop hit "Je T'aime, Moi Non Plus." 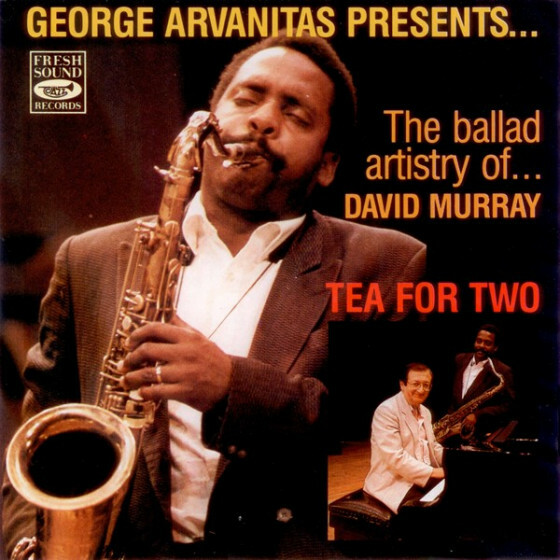 Arvanitas nevertheless remains best remembered for a series of LPs he cut with bassist Jacky Samson and drummer Charles Saudrais, a trio that endured from 1965 to 1993 (the 1968 album Space Ballad and 1976's Anniversary are particularly noteworthy). He was also the recipient of the Chevalier des Arts et des Lettres award in 1985. Failing health forced Arvanitas to retire from music in 2003. He died in Paris on September 25, 2005.